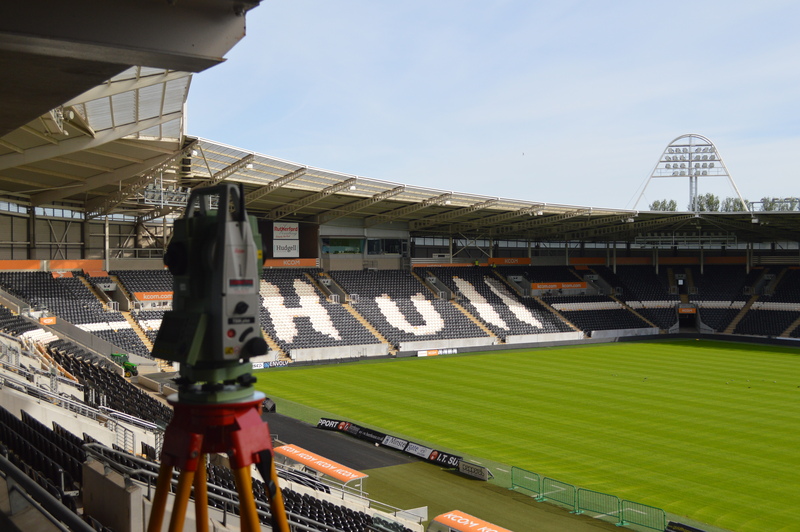 Hobson & Porter recently took part in the Hull Teen Tech 2016 Event at the KC Stadium for the fourth year in a row. Teen Tech hosts lively one-day events to inspire young teenagers to seek a career in science, engineering and technology. The scheme is an award-winning, industry-led initiative to help the younger generation understand their true potential, and the real opportunities available in the contemporary workplace. The scheme aims to combat the shortages in skills within these industries by inspiring and educating young people before they choose what to study at university. 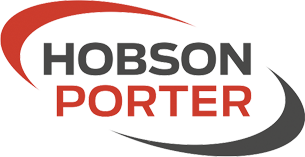 The events take place in venues across the country, and host over 300 pupils from 30 different contributing schools, who benefit from the hands-on exhibits and challenges lead by leading organisations. 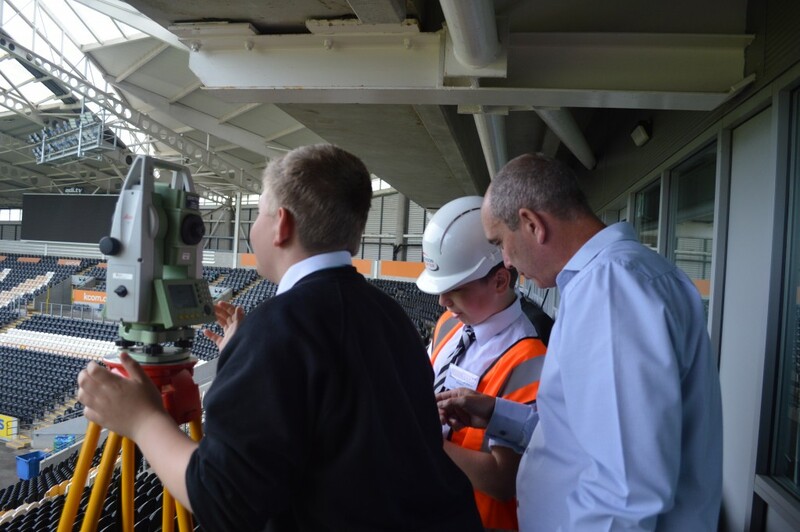 The day consisted of many local schools and companies from Hull, with a variety of different interactive activities for them to take part in, all relating to technology, maths and construction. We put on an interactive workshop for the students, which put a fun spin on maths and engineering. The students were dressed in hard-hats and high-vis vests, with a Site Manager role on each team in order to make the activity feel as real as possible. 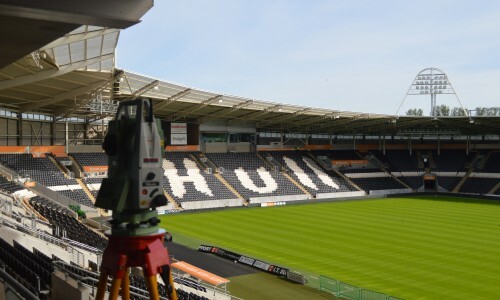 The students had to initially guess the distance of targets located throughout the stadium, before using a theodolite to accurately measure these distances, the team who guessed the closest their activity sheet won a prize. Our Employment and Skills Coordinator, Pauline Steele said: “The event was a great success – it is fantastic to see the students so enthusiastic about maths within construction and we are really looking forward to attending next year.